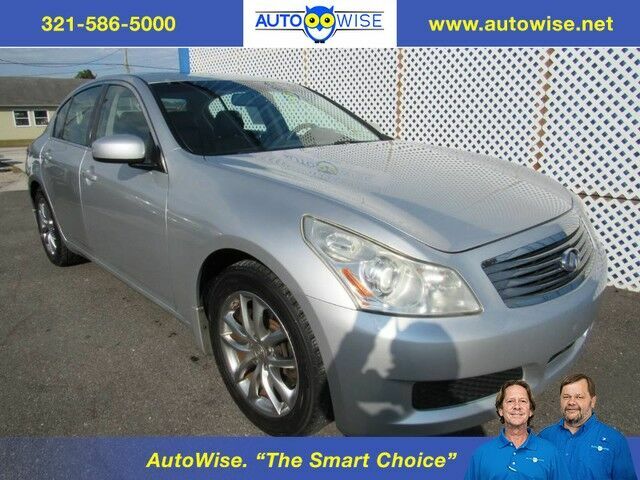 1 OWNER CLEAN CARFAX GUARANTEE ALL DOCUMENTED SERVICE RECORDS FROM INFINITY! LOWEST MILES AND PRICE IN THE USA LOADED SUPER CLEAN SAFE RELIABLE FUN MACHINE LEATHER MOONROOF DUAL PWR SEATS BOSE STEREO ALLOY WHEELS NEW TIRES WONT LAST 4 TO CHOOSE FROM! WE HAVE SEVERAL FUN MACHINES AT AUTOWISE.NET WHERE ALL OUR VEHICLES ARE THE SMART CHOICE!